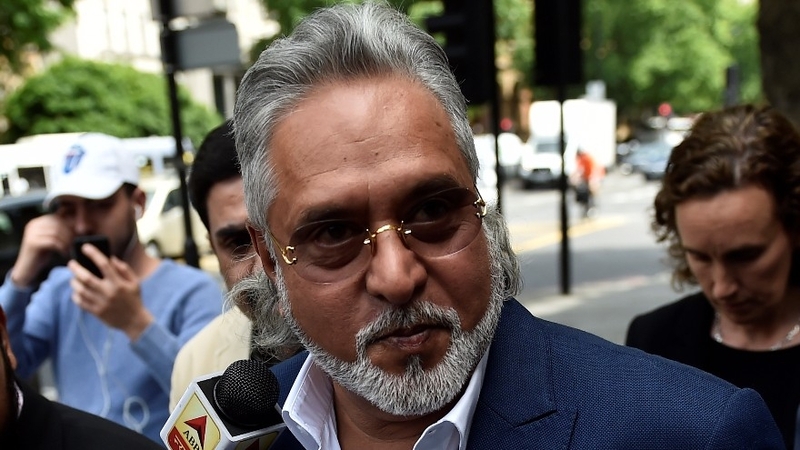 Mallya also said that he felt sorry about the state of affairs at Jet Airways, even though it was a competitor to the now defunct Kingfisher Airlines, which he owned. In a series of tweets, Mallya also extended ‘sympathies’ to Jet founder Naresh Goyal and his wife Neeta Goyal, wondering why airlines in India are often unable to sustain. In a couple of other tweets, he reiterated that he was willing to pay back all his debts to the Indian banks and questioned the lenders on why they were not accepting the offer. Back then, he had attacked the current NDA government too. “Happy to see that public sector undertakings’ banks have bailed out Jet Airways saving jobs, connectivity and enterprise,” he said. “The same PSU Banks let India’s finest airline with the best employees and connectivity fail ruthlessly. Double standards under NDA,” he had said, further accusing the BJP government of differential treatment meted out to Kingfisher and Jet Airways.